Translate "10 Alone" to tickle your funny bone Ten Alone : a saga of 10 friends.. 10 Chartered Accountants..
Wanna laugh your funny bone out? Open www.10Alone.com. Scroll down to "Translate "10 Alone" and select your language from drop down. See the funny results that would make you LOL. 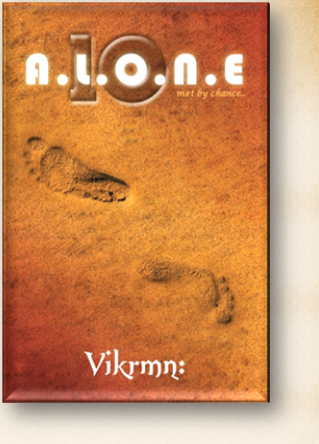 Novel "10 Alone", a Saga of 10 Friends.. 10 Chartered Accountants,, www.10Alone.com ..